Food industry pergutunna size chusthu we are witnessing a lot of new places popping out every now and then. Kani edo place ani cheppi pokunda we prefer places that have great ambiance and most importantly tasty food. Taste bagunte entha dooram aina parledu happy ga veltham. Ilanti food chese vaallaki we must give a lot of gratitude. 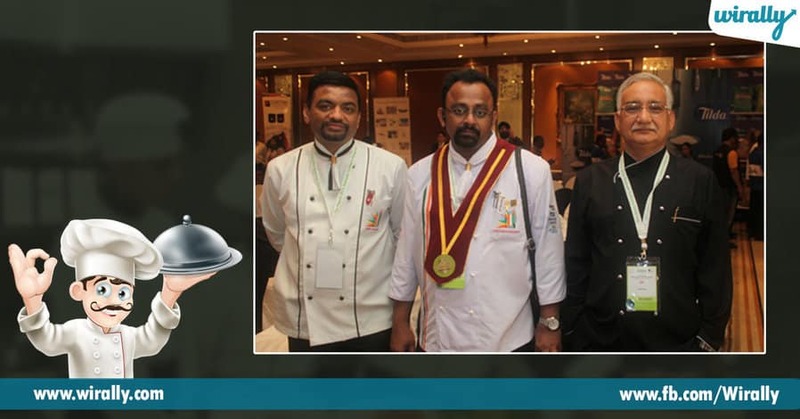 There is one such chef from Hyderabad who has made it to the top 50 chefs in the country and took it international. Here are a few interesting things about this man. 1. 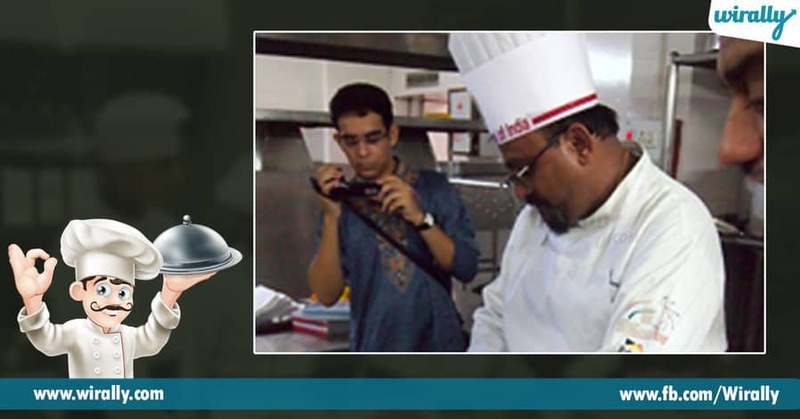 He gave his first step in cooking by working as a learner with The Ritz-Hyderabad. 2. Later felt the need to continue with getting his degree first and then get into work. 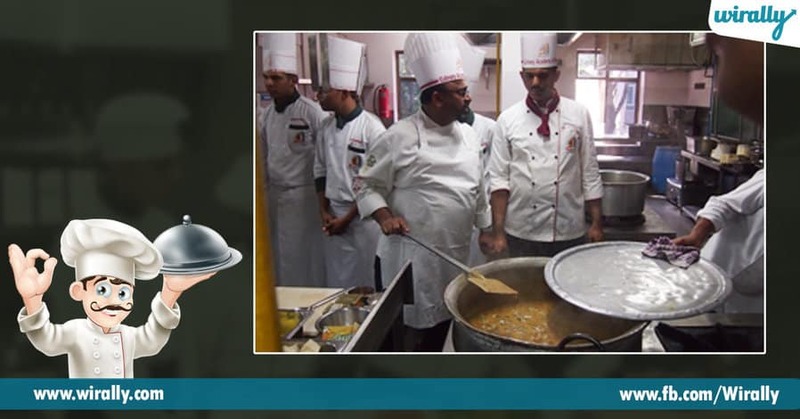 He joined the Hotel Management Catering Technology & Applied Nutrition, Hyderabad in the year 1986. 3. 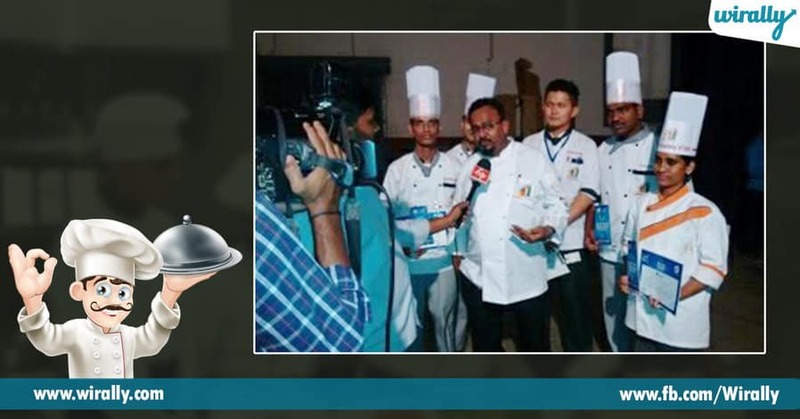 He won a lot of chef competitions in city and country level too. He then took this international. 4. 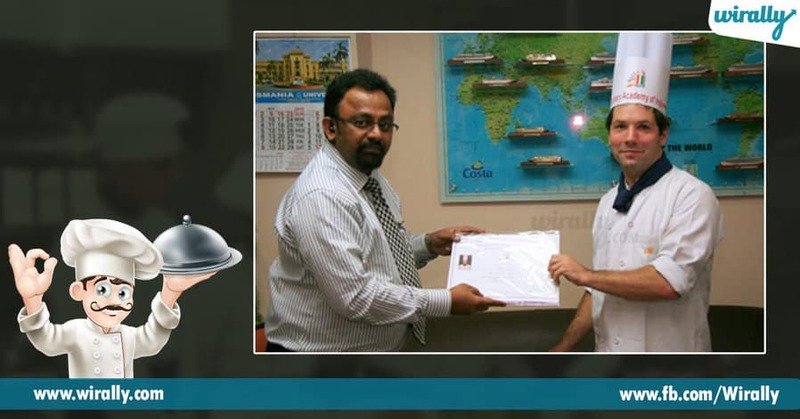 In 1991-92, he won the Inter Cruise Line Cold Buffet competition in Miami, Florida, U.S.A.
5. He got into the world’s most renewed culinary organization, American Culinary Federation in 1993. 6. 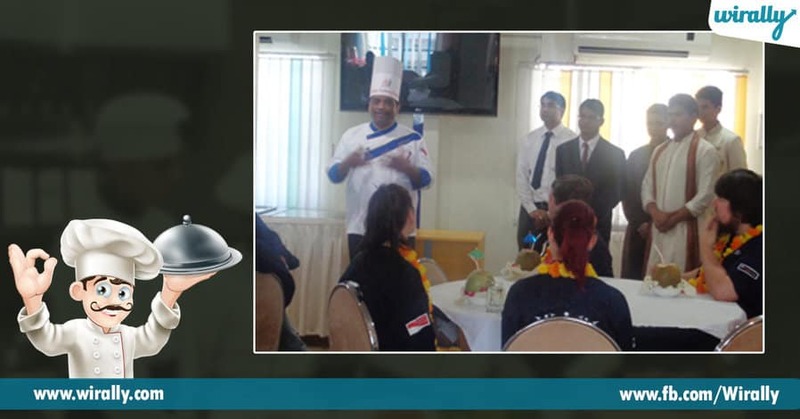 He wanted to improve the courses for Hotel Management in the country improvised and make it very interesting for students to learn. 7. 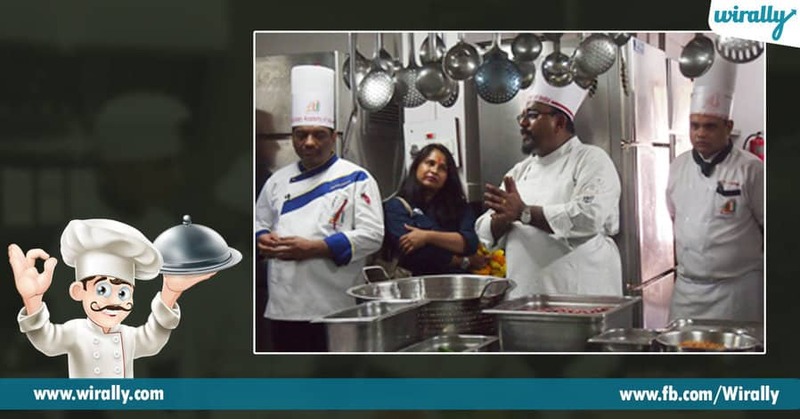 With the help of some amazing chefs across the country, he went on to establish the Paragon Educational Society in 1996. 8. His brain was the master in getting international training contracts from the CIA with leading Cruise Line companies. 9. 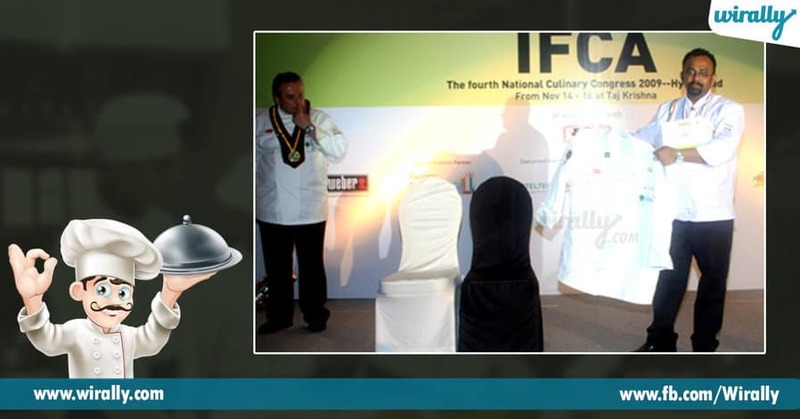 Within 5 years of establishing contracts with CAI, he helped to place 2500 young Indian chefs in Europe and America. 10. 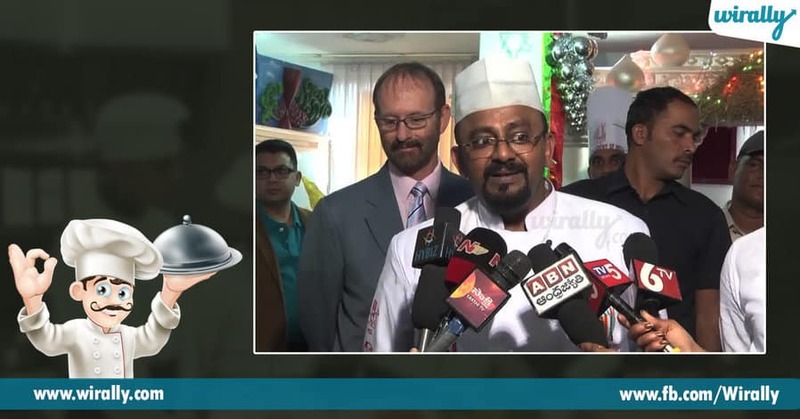 He is a noted food stylist for many newspapers and magazines in India and a guest chef on TV9 a leading TV channel.